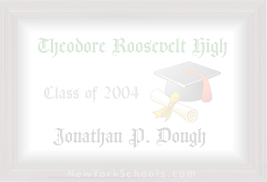 New York Schools .com Alumnus Widget! Create your free custom alumnus widget! Please Note: These codes contain a link back to New York Schools.